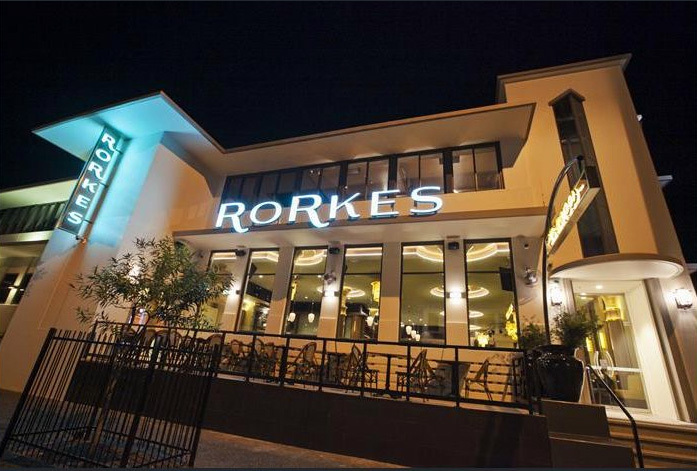 Popular Darwin hotel Rorkes is looking for a new operator, offering a new lease in a multi-million-dollar fit-out in Australia’s northern-most capital. 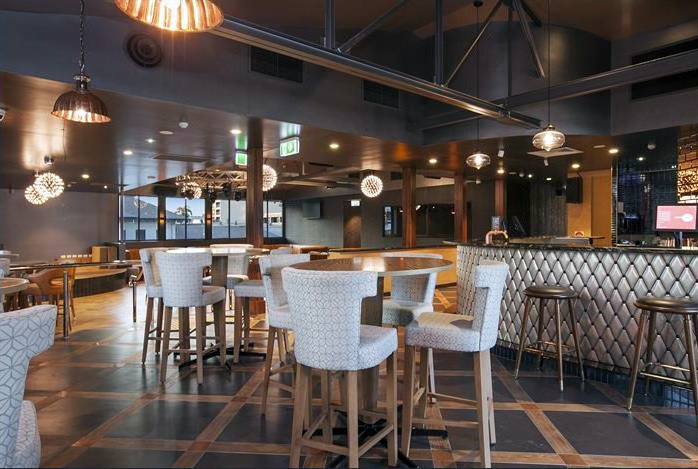 The establishment at 22 Smith Street, in Darwin’s CBD, is a landmark heritage building that underwent a major redevelopment in 2015, converting it into one of the city’s most exclusive entertainment venues – Rorkes. Leaseholder Mitchell McNamee spent around $5 million getting all utilities up to code and the interior reflecting the standard of the operation. In January this year news emerged of impropriety by McNamee, accusing him of both racism toward indigenous patrons and of underpaying staff. After a whirlwind of negative press condemning his actions, the venue quietly closed and in March a ‘for lease’ sign appeared on the door. The lease stipulated that the liquor and gaming licences would default back to the freehold owner, who also paid out receivers for the plant and equipment, still in place in the hotel. The two-storey Rorkes offers a bar, commercial kitchen, dining facilities and gaming area on the ground floor, with rear loading facility, and via a curved feature staircase or glass lift, upstairs a separate bar and nightclub area with external deck. The freeholders have engaged Colliers International’s Craig Inkster to market the leasehold opportunity – and purchase of the plant and equipment. “Our preference is to find an operator that will make use of what’s there, albeit we understand any new operator will rebrand and probably give it a freshen up before they start,” suggests Inkster. The offering is being marketed nationally, looking for parties to express interest in a lease at negotiable terms, and for the fit-out, estimated to be worth around $1.1 million in-situ. The previous tenant had reportedly been paying annual rent circa $380k. Inkster says a new tenant will be spared most significant costs, and although there will be the usual ‘statutory approval process’, they will not have to go through the complete probity checks to have the licences transferred to them. The leasehold and p&e at Rorkes are being offered by Expressions of Interest – closing this Friday, 29 March.